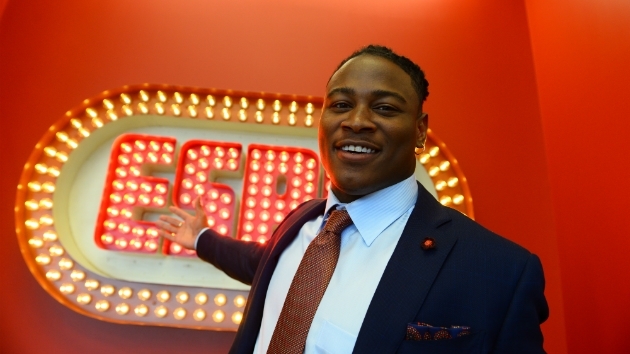 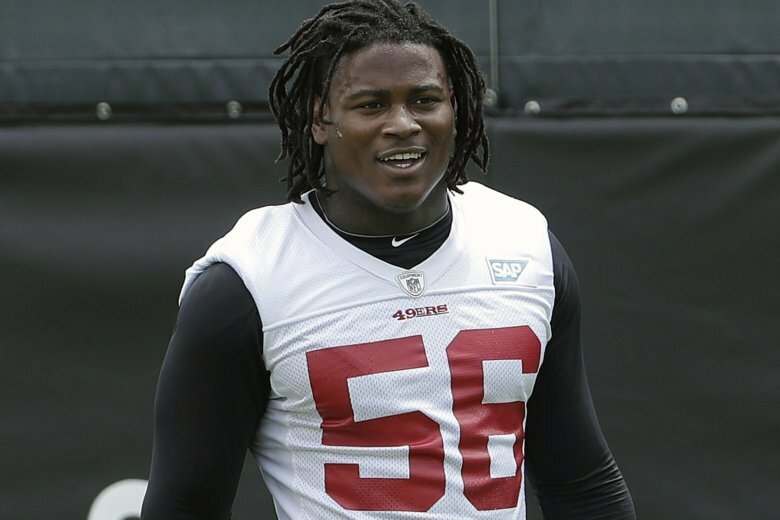 Washington’s claim of Reuben Foster when no other NFL team would touch him seemed bad enough. 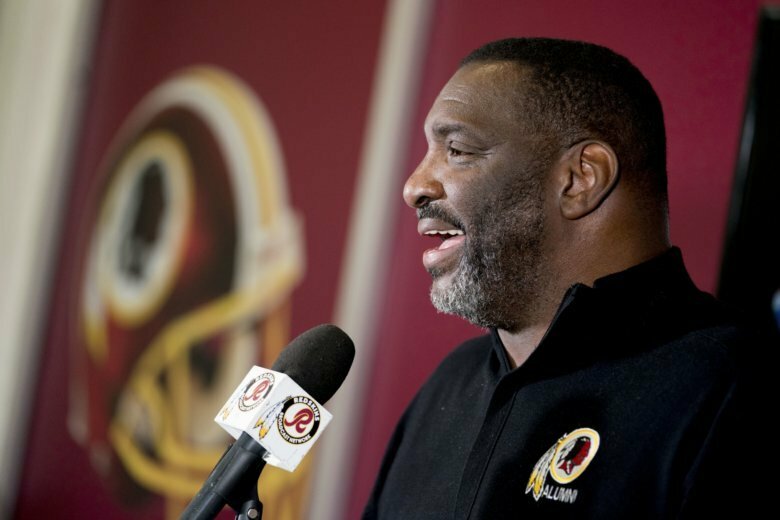 Thursday, Doug Williams made the entire ordeal that much worse. 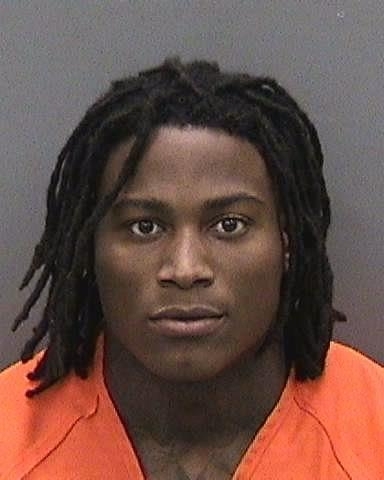 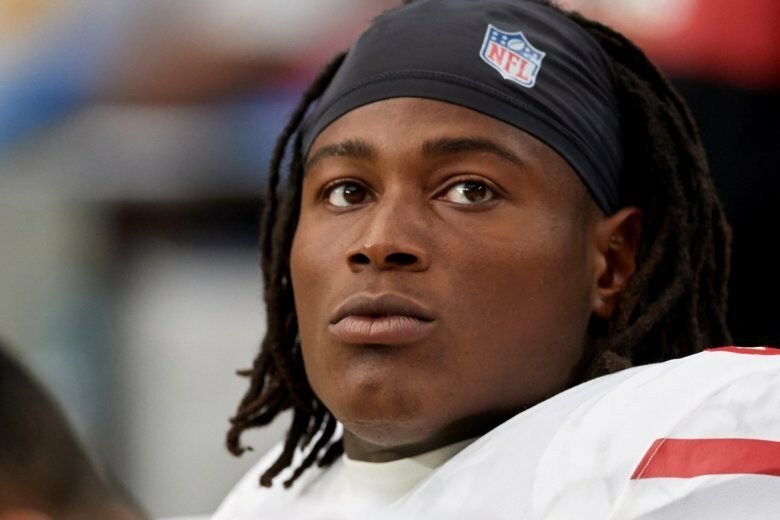 The Washington Redskins have claimed Reuben Foster off waivers after the San Francisco 49ers released the linebacker following a domestic violence arrest.